KNOCKED OUT BY LOVE by Abby Niles is fast-paced and swoonworthy, but also features unnecessary drama. 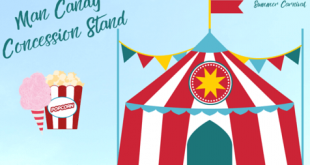 Entangled Select Authors MK Meredith, Abby Niles, Hayson Manning, Alison Bliss, and Carol Pavliska share their favorite Man Candy at the #EPSummerCarnival Concession Stand! 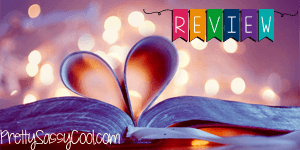 A fast read with a fresh storyline, Healing Love by Abby Niles has a hot couple you'll root for and is a great choice for lovers of fighter romances. Blazing hot chemistry, an emotional storyline, and characters we could root for made Winning Love by Abby Niles one of our favorite reads of the year. Fast-paced and unconventional, Fighting Love by Abby Niles is a good pick for readers who like fighter romances. If you love books about fighters and opposites falling for each other, check out Extreme Love by Abby Niles.